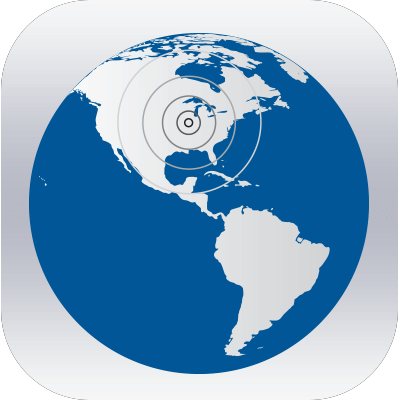 The Lutheran Church—Missouri Synod mobile app locates LCMS churches in your area, delivers worldwide Lutheran news, connects you with other Lutherans and gives you God’s Word in a daily devotion. Listen to Christian radio programming and sacred music wherever you are online. KFUO (AM 850, Clayton, Mo.) is the longest-continually operating Christian radio station in the United States. CLASSIC99 also broadcasts classical music online. 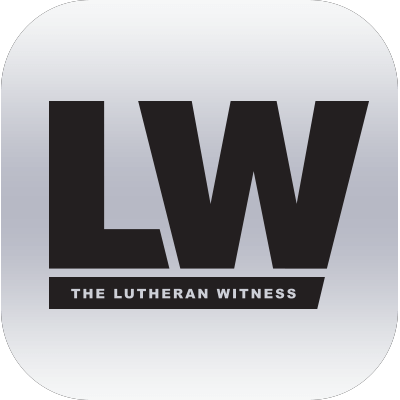 Subscribe to The Lutheran Witness and download the app. The flagship magazine of the LCMS offers synodical news, reports from Lutherans around the world, features, columns, Q&A’s, a Bible study and much more. The Lutheran Hour is the world’s longest-running Christian outreach radio program. Play the audio or read the text of the program’s current sermon, and archived sermons are also available. 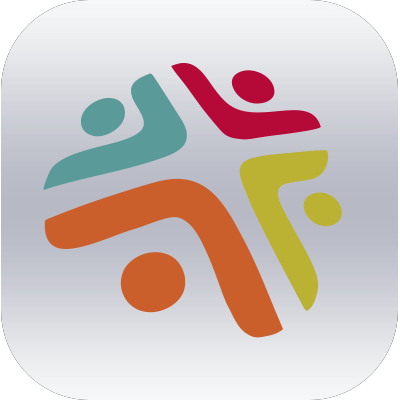 PastoralCare provides easy-to-navigate rites and resources for the care of people in times of sickness and distress, joy and celebration. Psalms, Scripture, prayers, hymn texts and commentaries are woven together and applied to various situations. 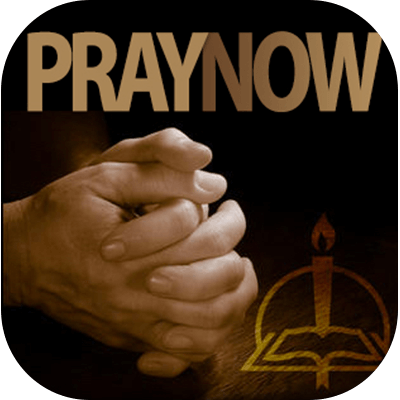 PrayNow meets the needs of Christians who wish to follow a disciplined order of daily prayer centered in the Scriptures. 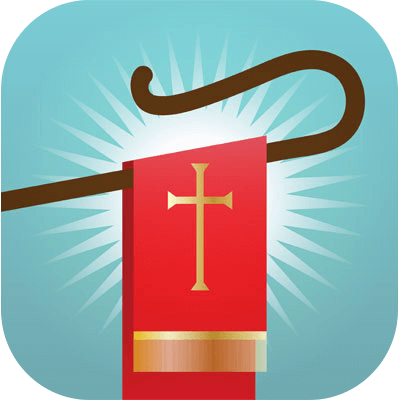 The app features the church’s ancient daily orders of prayers with writings from the Church Fathers.